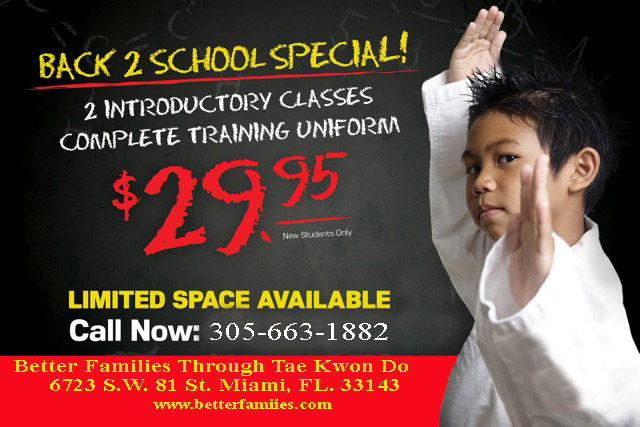 Whether you have a 2 year old child, or you are 74, getting started with Better Families Through Tae Kwon Do is easy. Our "New Student Introductory Program" will teach you the basic Martial Arts skills for you to follow classes more easily. 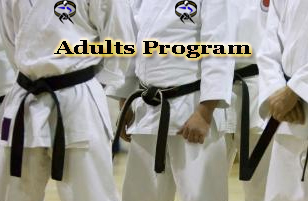 Our program also includes a free Martial Arts Uniform that is yours to keep. 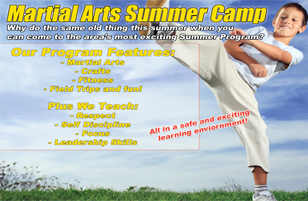 This program is designed for you to experience Better Families Martial Arts training. 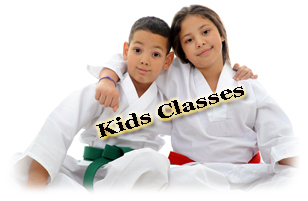 We can help you achieve your Martial Arts potential. 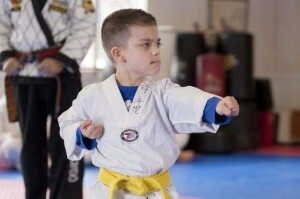 Our Karate classes build strength, endurance, flexibility and coordination, and promote an overall sense of well-being. It is never too late to get started, whether you are 2 years old or 84 we have a class just right for you. From Wellness classes, Tae Kwon Do, Yoga or Tai Chi, Better Families will help you achieve your full potential.